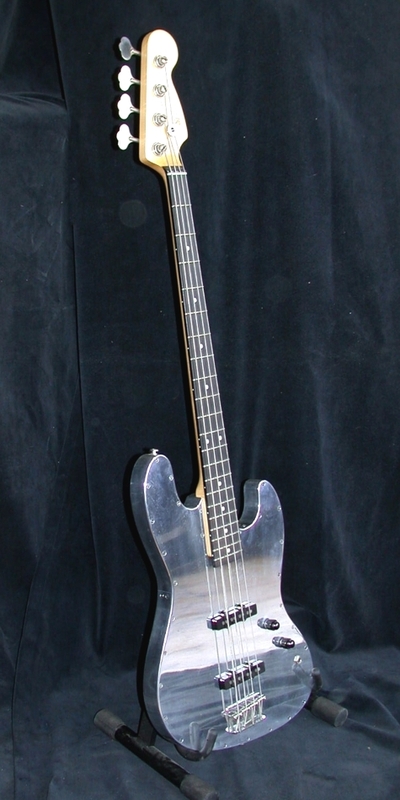 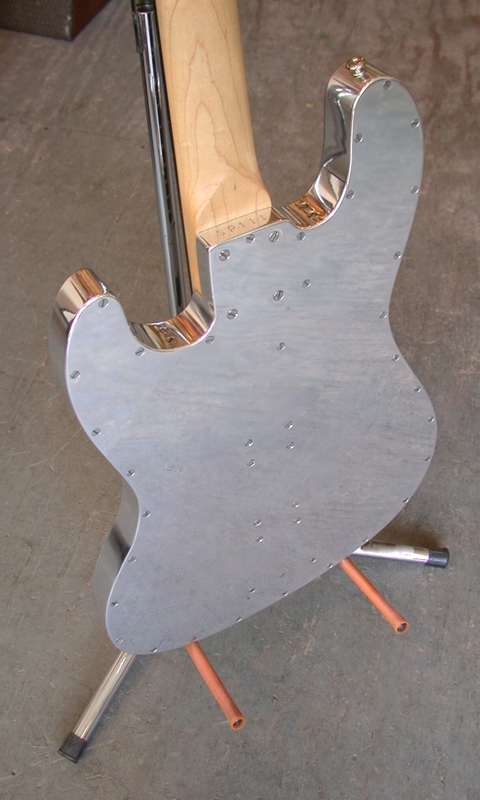 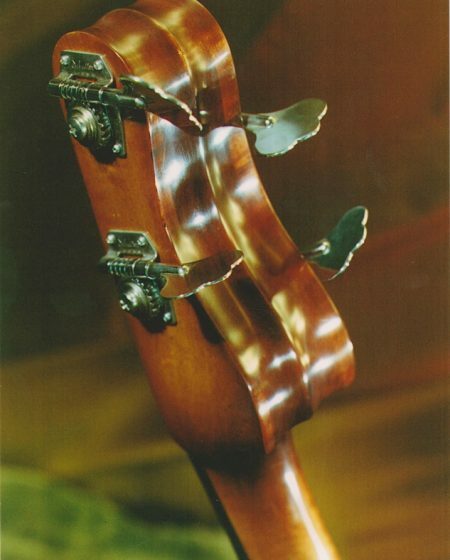 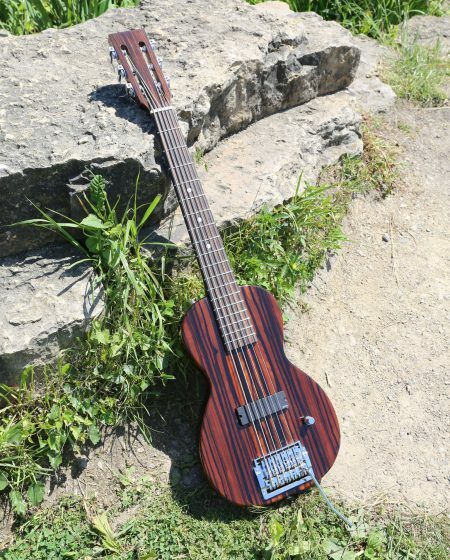 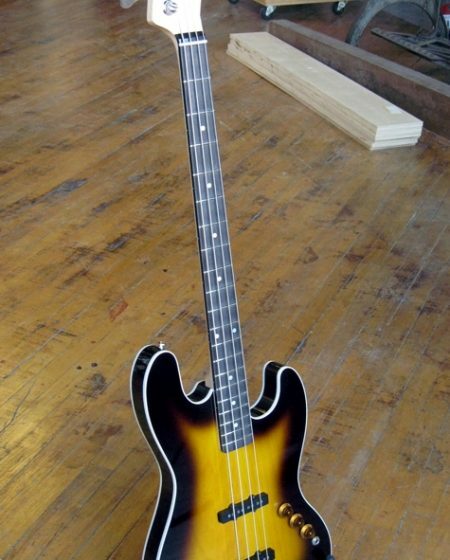 The first aluminum guitar and bass were commissioned in 1992 by members of the band Tar. 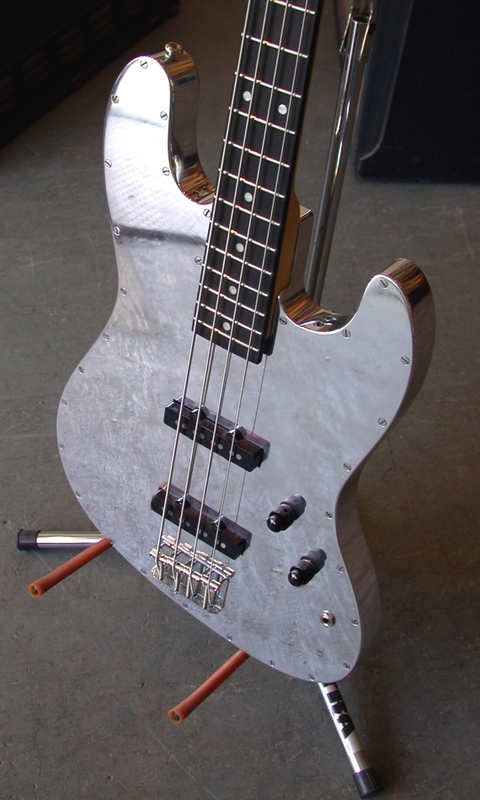 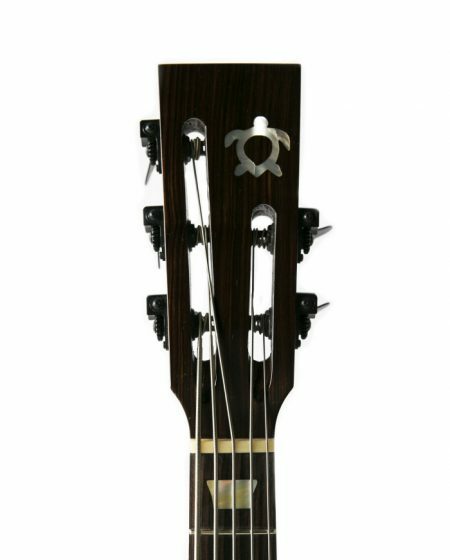 They have the basic bolt-together aluminum body and bolt-on neck. 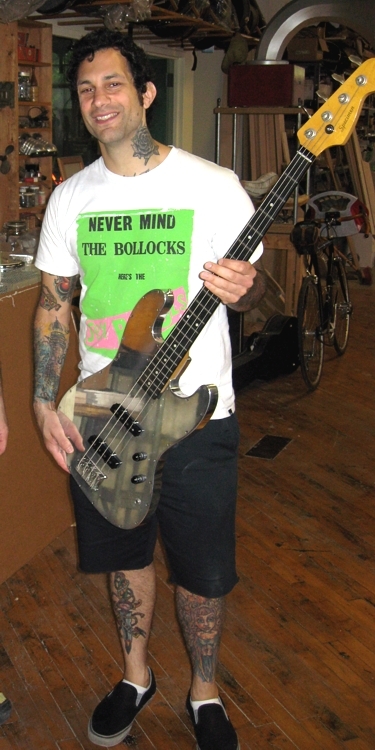 Specimen continues building aluminum basses, guitars and ukuleles and in 2010, we updated our Aluminum Jazz Bass model for Joe Principe of the band Rise Against. 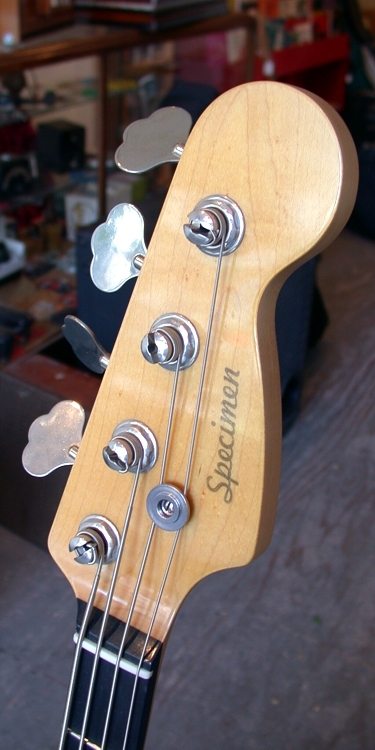 Joe and the band have been longtime clients of our service shop and we’re thrilled he’s now playing a Specimen.